Czech Capital of the U.S.A. 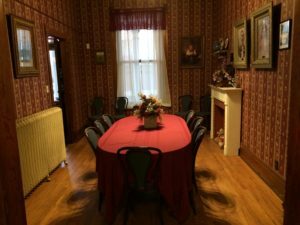 The smaller south dining room in the hotel offers a more private dining experience. 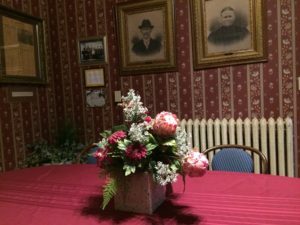 Although this room was established prior to 1996, it became the “Mares Room” when it was dedicated to the immigrant family of Vaclav and Marie (Horak) Mares, whose family portraits are in the room, along with other historical documents.